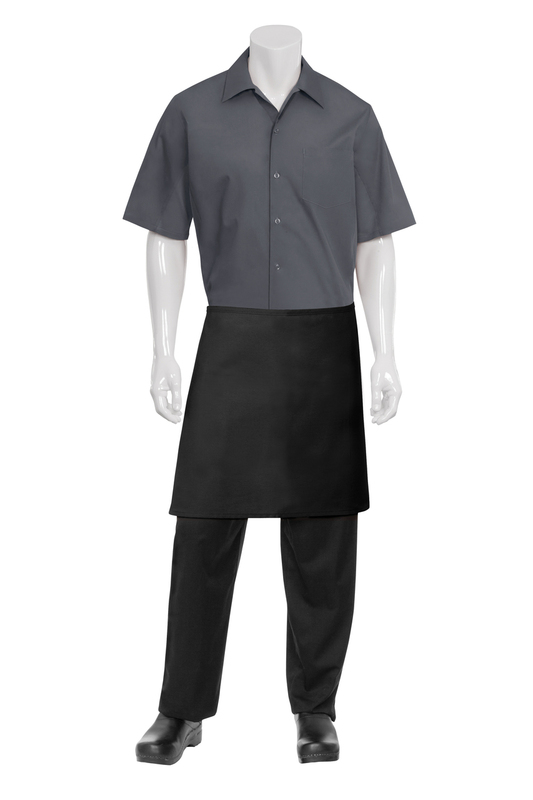 This Black Half Bistro Apron with No Pocket is clean & professional; our smart aprons keep you looking great even at the end of a long shift. 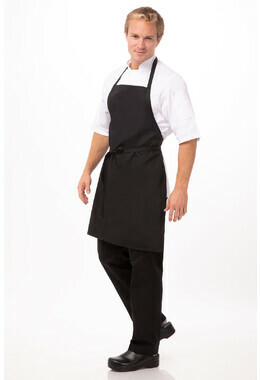 Made with durable poly/cotton fabric, our Half Bistro Black Aprons can handle the most demanding culinary environments. The heavyweight fabric in our Half Bistro Black Aprons is pre-tested for durability and strength, and selected based upon overall endurance as well as optimal wrinkle-resistance, which increases the apron’s longevity and performance. 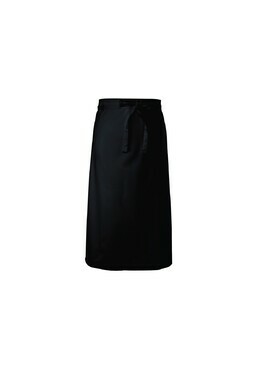 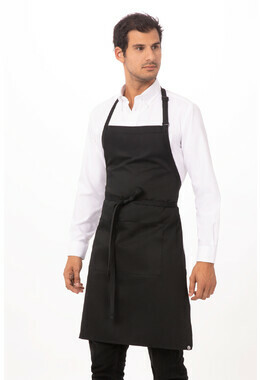 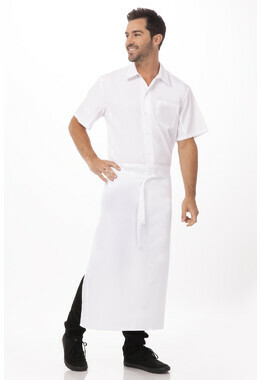 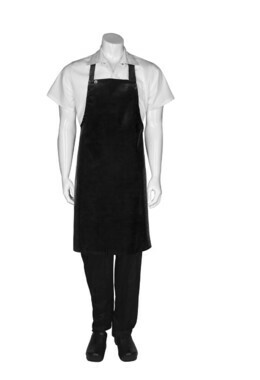 This Half Bistro Black Aprons features no pocket for a classic bar look. 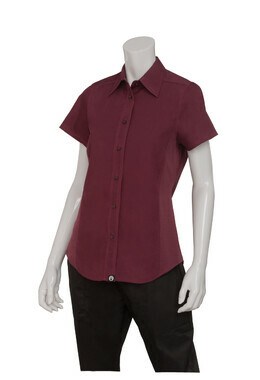 Available in black only. 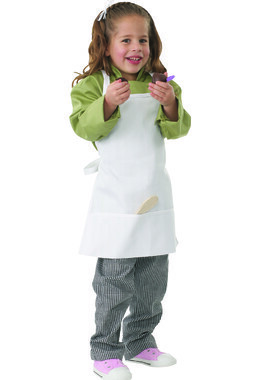 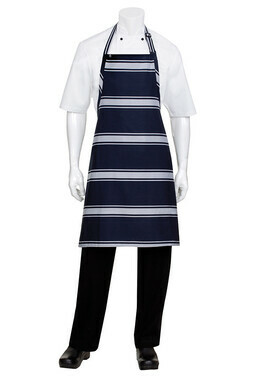 Half Bistro Aprons are available in size: 48cm L x 71cm W.